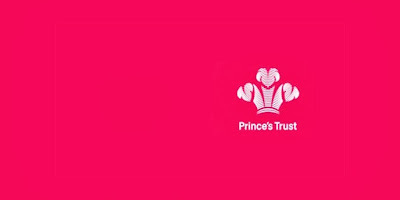 The Prince's Trust has said that thousands of jobless young people face a lifetime of unemployment. The longer young people are out of work, the further they drift from the labour market in terms of skills and information. "We believe those young people need and deserve long-term support, otherwise we think we're on the brink of a long-term, youth jobs crisis. I've seen time after time, even young people who've been out of work for many years, turn their life around. That has to be worth it for them and for the economy as a whole." "Youth unemployment is perhaps the most pressing problem facing Europe at the present time." Angela Merkel also made an interesting note on how people look upon the various education paths. She said: "We should not just try to make our young people more academic. Germany is seeing the positive effects of skilled workers and master craftsmen having an excellent reputation too." The EU Youth Action Plan was launched jointly at the Northern-South ministerial council (see here), but little has been reported on its development. Previous posts on youth unemployment here and here.